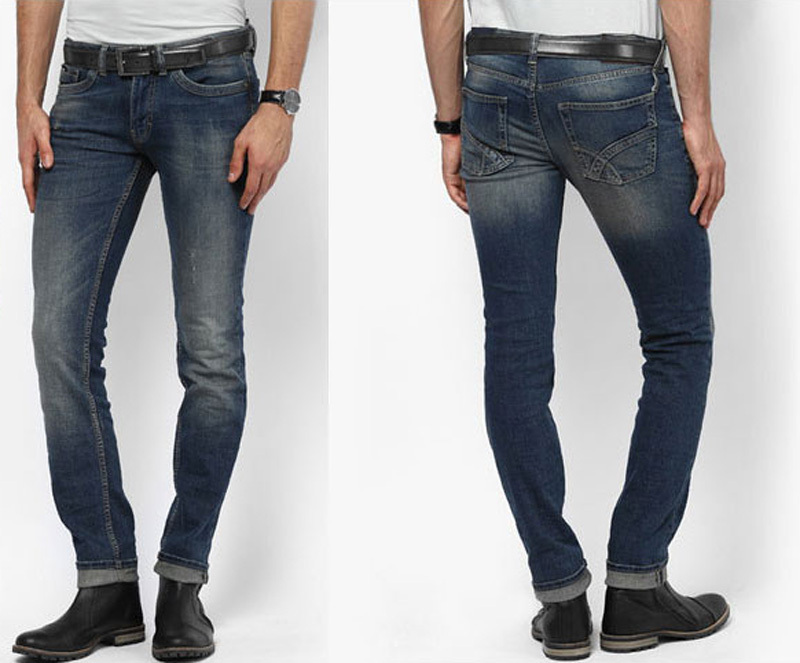 The Denim Vistara Jeans for girls with latest fashion and designs comes at reasonable prices. Easily available at various kids outlets. We offer casual cool jeans for girls providing with a comfortable and superior quality fabric in several colors. 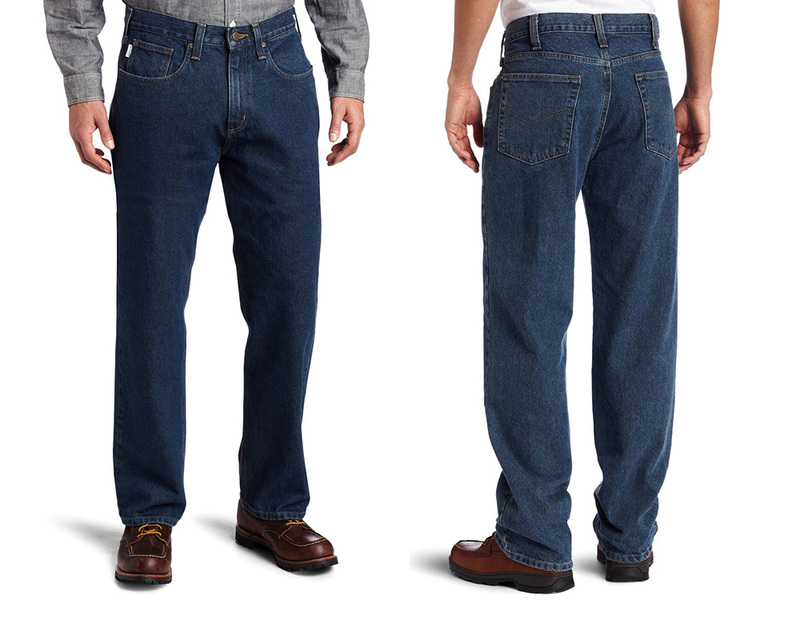 Our Jeans are wearable in any season or occasion. 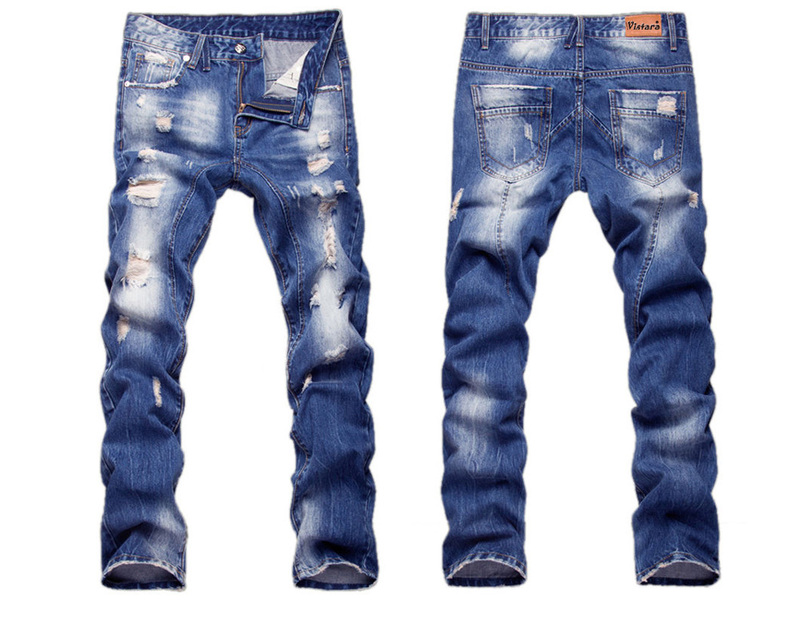 We have manufactured summer wearable Jeans, Winter wearable Jeans, Cool Skinny Jeans for Winters, Top Quality Casual Pants Kids Clothing Spring Leggings, Teenager Girls Jeans with Patchwork and Kids Girls Slim Skinny Jeans in Blue & Candy. All sizes available in girls jeans all over India. Jeans for girl's is not just about buying a set of Jeans with sparkling colors and latest styles, nowadays, girls prefers only for quality which is the biggest reason why most girls wants to opt for a branded Jeans for girls with latest styles, colors and good quality. 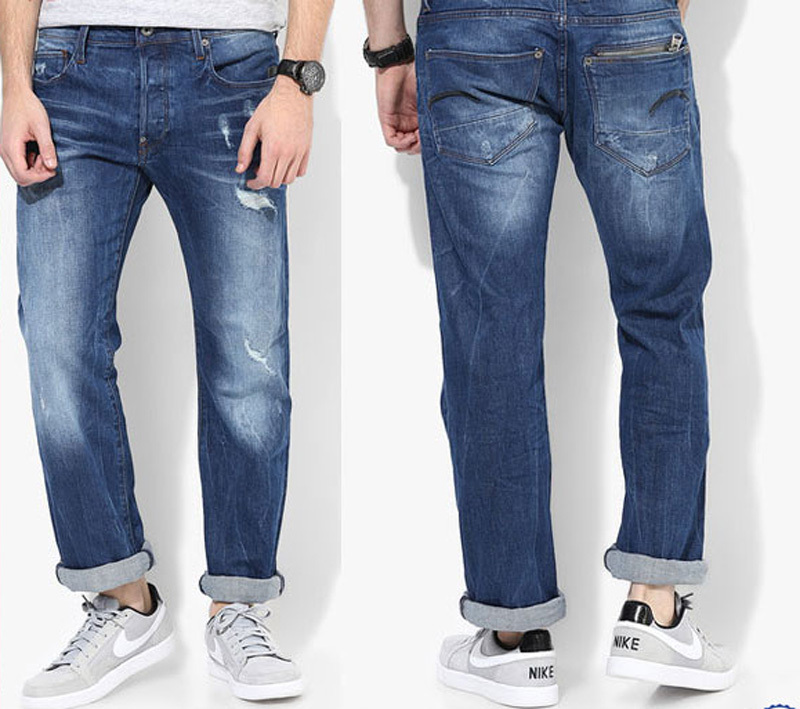 Denim Vistara Jeans wholesalers are very lucky from the durability point of view as they get only prominent designs which suits girl's taste and maintains their lifestyle. 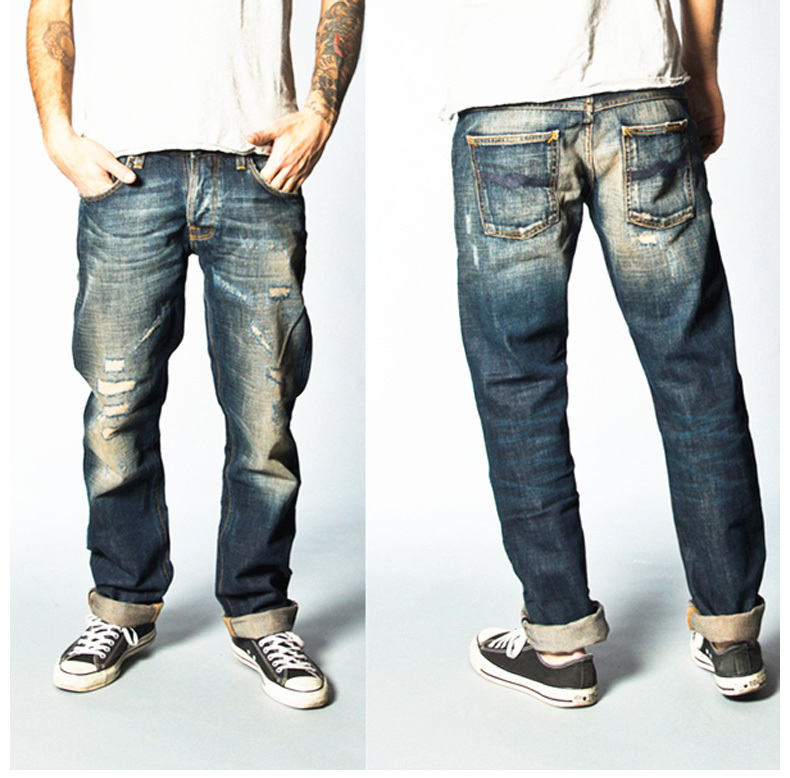 Denim Vistara is specialized in producing wide range of Girl's Jeans in India. Its designs are cute and comfortable jeans for girls giving them a trendy style. We are like a expert which manufacturers girls Denim Jeans as a passion and deliver valuable outfits. Denim Vistara is a perfect brand for girls to buy Jeans with comfortable sizing and trendy colors with exciting embroidery work as well. 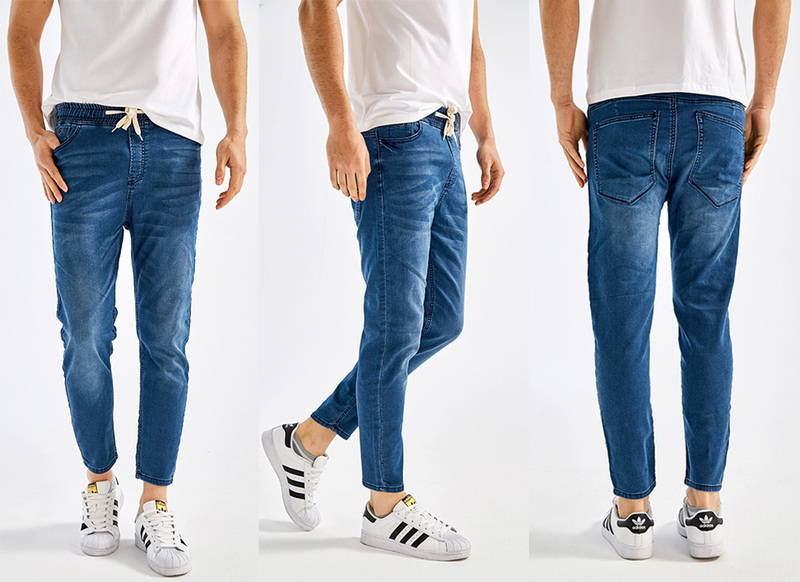 Denim Vistara Jeans for Girls in India brings all possible options from our Ripped jeans , Skinny jeans , Distressed Jeans , high waist , Ankle Length Jeans, Zip Leggings ,gladiator sandals , Printed Pyjamas ,slim jeans , Denim Shorts , Printed Shorts, , Ripped Shorts, Denim Jeans , Acid Wash Jeans, and much more.